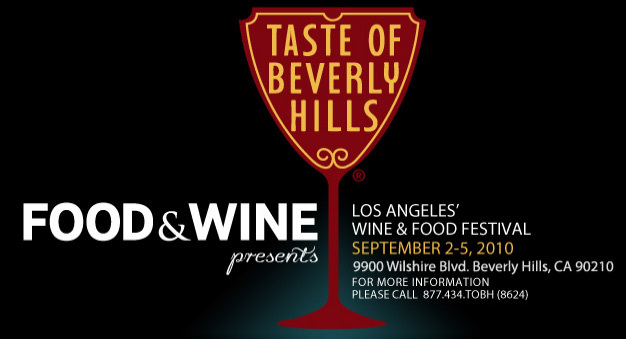 Find out what’s new and exciting in Los Angeles with LA tour operator – American Riviera Tours. 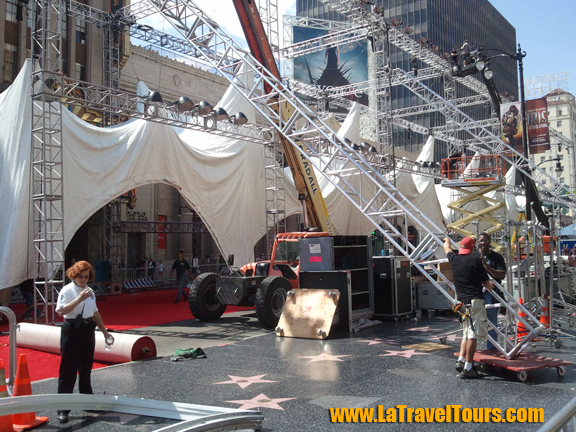 We will help you to find out what to do and what to see in Los Angeles. All our featured tours are combination of walking and driving and we always engage our international visitors to create warm and friendly atmosphere with memorable experience. 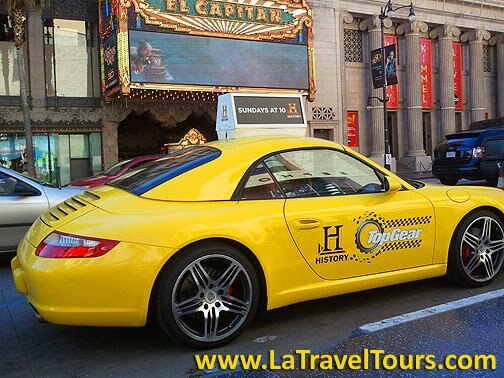 During the Los Angeles city tour you will learn and visit best sightseeing places, including: Hollywood Walk of Fame, Kodak Theatre, Chinese Theatre, Sunset Strip in West Hollywood, Rodeo Drive in Beverly Hills, Santa Monica beach and the Pier, Venice and Malibu beaches. 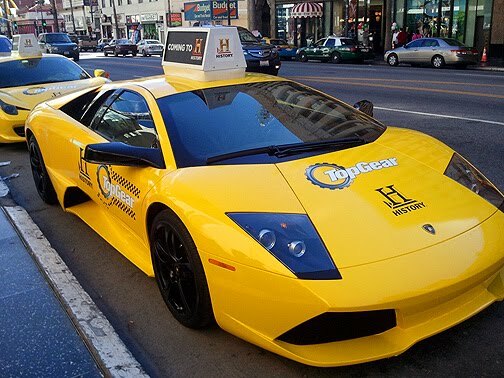 Our Los Angeles guests will have a lot of fun during LA sightseeing tour. Every of our professional guides will be with you all the time and will customize your Los Angeles tour according to your preferences. 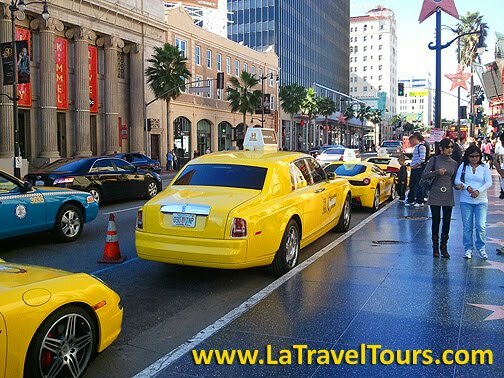 If you have a travel group, let us show you the best sightseeing places in Los Angeles, so everybody can share the timeless splendor of our majestic city. If you have any questions, just drop us a quick note to info@latraveltours.com or call 1-800-761-1775. American Riviera Tours reviews. 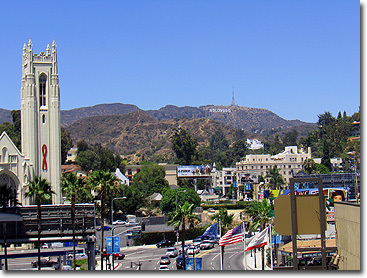 We will be glad to help you with your trip planning, when you travel to Los Angeles. 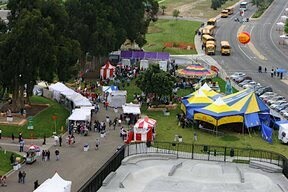 Starting off on the right note, Festival organizers have put together an amazing medley of entertainment for the 28th Annual California Strawberry Festival May 21 and 22, 2011, where all day fun includes concert performances on two Festival stages. With everything from reggae and ska, to Latin pop and big band swing, with Neil Diamond, Steve Nicks and Michael Jackson tributes, the variety of music only adds to the strawberry bliss. Each morning begins with the Oxnard High School Marching Band welcoming patrons at the entrance gates with a special performance.